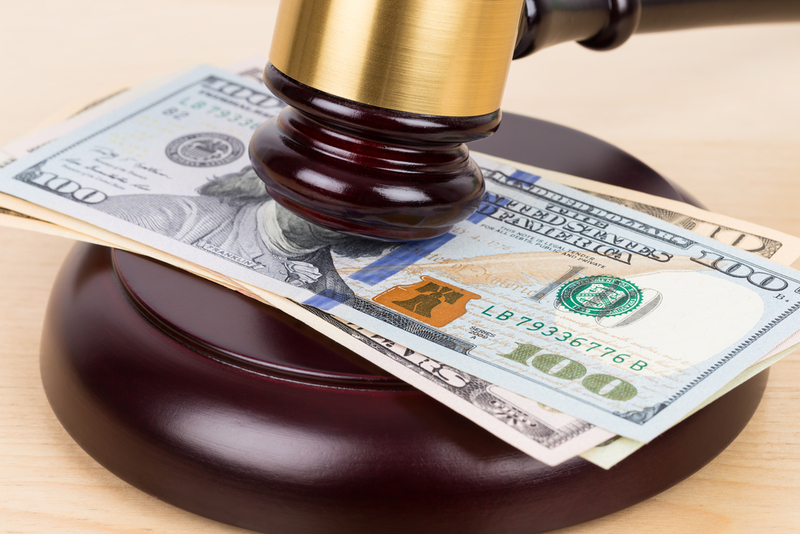 When personal injury lawsuits are settled, the underlying settlement figure may be less than initially meets the eye due to attorneys’ fees, expenses and other costs. To ensure the resulting settlement best protects the plaintiff's long-term financial interests, as well as their health and quality of life, numerous factors must be considered. Although far from an exhaustive list, here are five key questions that should be answered before settling a personal injury claim. Has your personal injury attorney consulted a special needs planner? While your personal injury attorney may be in the best position to ensure the personal injury victim receives maximum funds, he or she may not have expertise in the ins and outs of settlement planning for a person with a disability, including the possible need for a special needs trust. Consultation with a special needs planner prior to settlement is highly recommended. Should you use a structured settlement? Many personal injury settlements take the form of a structured settlement, which essentially provides for a continuous series of payments over time, to ensure a steady stream of cash. In some cases, however, the personal injury victim may have an immediate need for large amounts of money upfront. For example, the funds may be needed to buy a home o pay for a medical device, or the victim’s family may need to retrofit a home to accommodate the person’s disabilities. In such cases, it may make sense to not structure any of the settlement funds or to provide a lump sum to pay for the upfront needs alongside a structured settlement. The pros and cons of structured settlements are further discussed here. Should the funds be placed in a special need trust? It may be in the victim’s best financial interest to obtain means-tested government benefits, such as Supplemental Security Income or Medicaid. To maintain eligibility for such needs-based benefits, one option is to place the funds in a special needs trust. For more on special needs trusts and personal injury settlements, click here. Should the funds be placed in an ABLE account? If the victim requires government benefits and the settlement is modest, another option is for the funds to be placed in an ABLE account. These accounts are much easier to set up than special needs trusts, although keep in mind that ABLE accounts are less flexible and have stricter eligibility requirements. Will Medicare seek reimbursement for medical expenses? Generally, Medicare enforces its right to obtain reimbursement from a beneficiary for any Medicare payments made to the beneficiary that should have been paid by a third party, such as an insurance company. Because of this, pending personal injury settlements must be reported to the Centers for Medicare and Medicaid Services so that it can enforce liens on the settlements and eventually obtain reimbursement. An exception applies, however, where the settlement is for less than $1,000. To learn more about how to handle a personal injury settlements in the best possible way, consult your special needs planner.